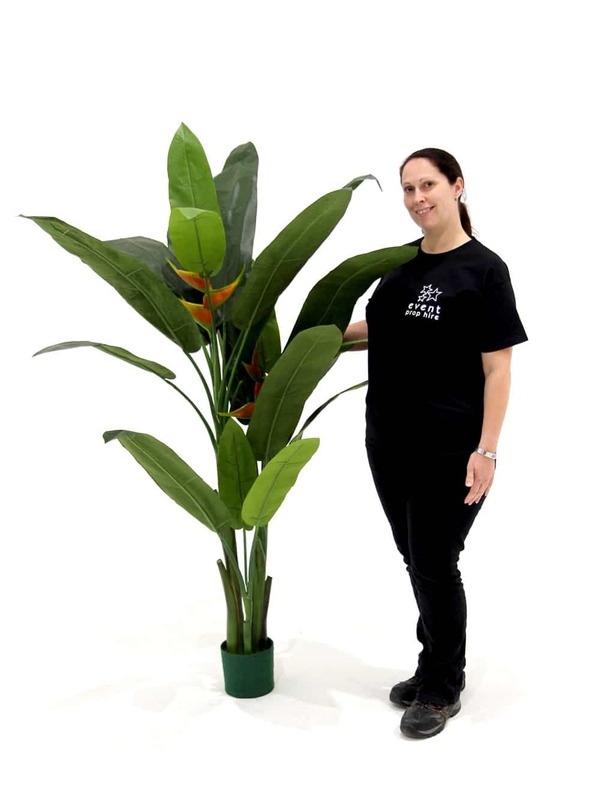 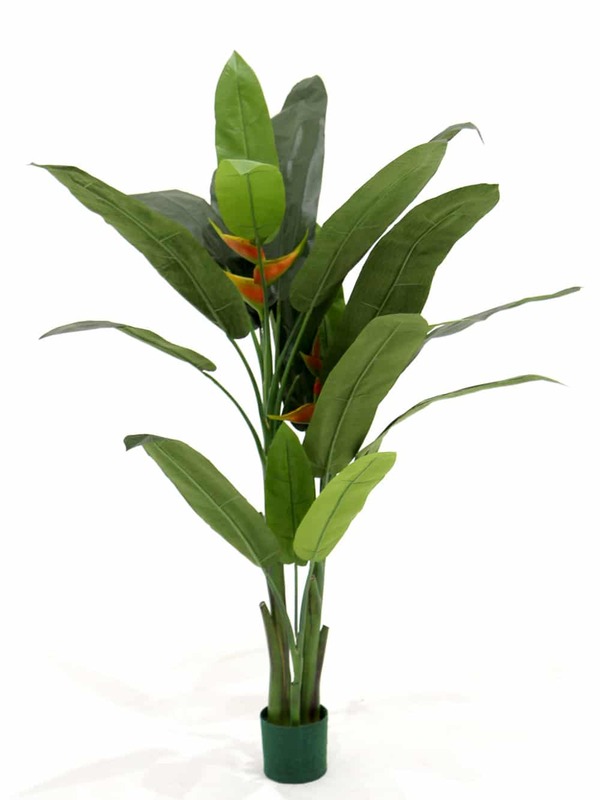 The Bird of Paradise plant is a beautiful plant for any Tropical themed event. 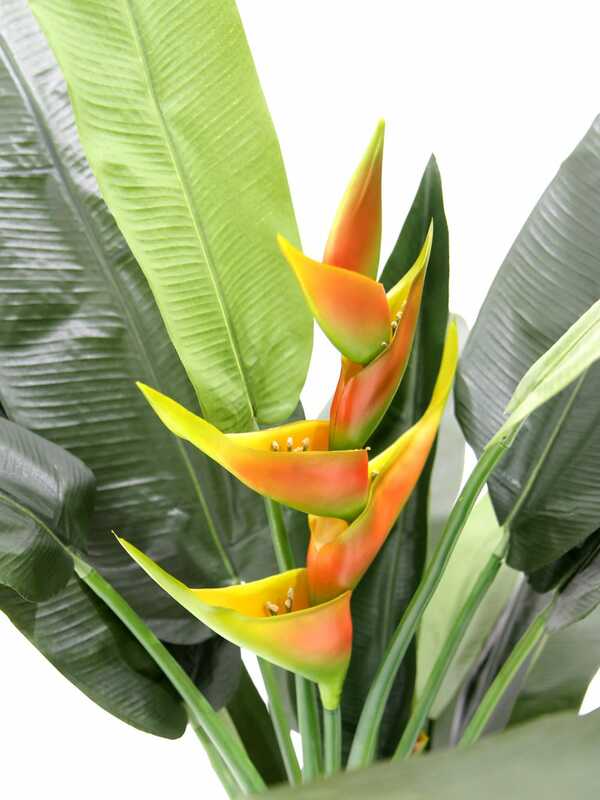 The pop of colour adds are real tropical feel. 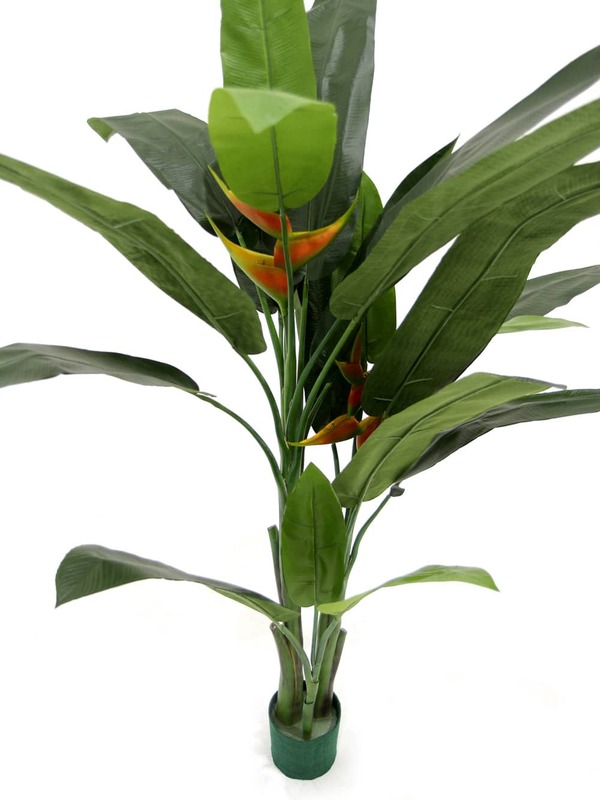 Pair this with our Caribbean Welcome Sign and Thatched Bamboo Beach Bar to create a relaxed beach tropical setting.